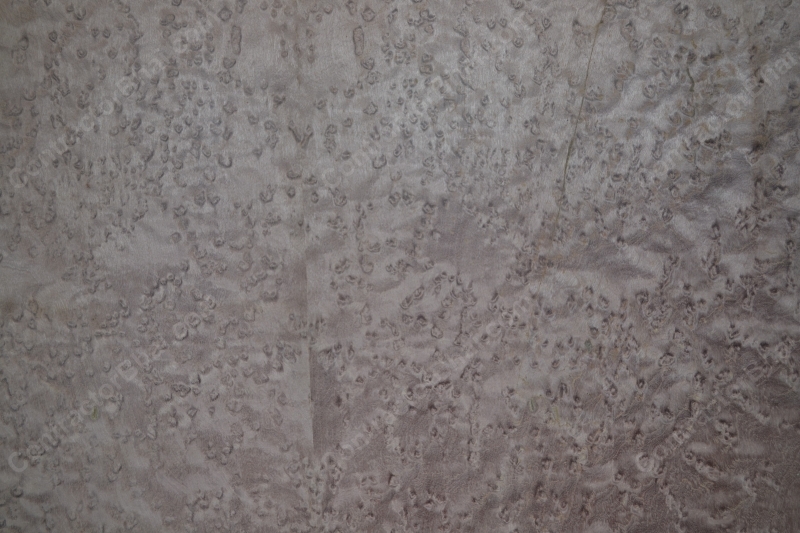 To beautify your homes with a tint of artistic charm to interiors, natural decorative veneer is the one. 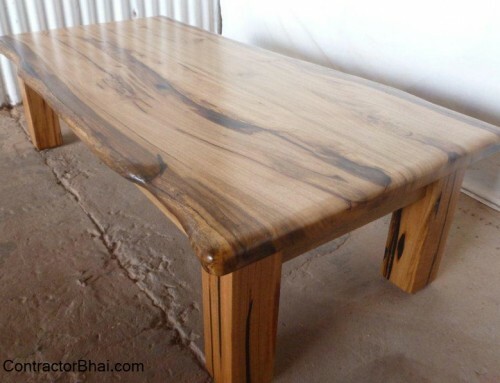 Natural decorative veneers are available in variety of species like Teak, White Oak, Mahogany, etc. patterns and designs from across the world. Not only this, veneer are available in various cuts like plain sliced/ flat cut, rotary cut, quarter cut, rift cut and few more. Veneers are available in various sizes, but the standard size of veneer available in all veneer species is 4’x8’ (width x height). There are very few companies that manufacture 4’x10’ big veneer sheets. Veneers are also available in 4’x6’, 2’x6’ and 2’x4’. Veneers are also available in various dimensions, finishes and style of manufacturing like horizontal veneers, flexible, mosaic, metallic finish, etc. Smaller sheets or pieces of veneers are available, but mainly on order basis. Smaller size veneers will usually be required for indoors or interiors. For outdoors, to cover more area, mainly regular size sheets are only used. Veneer sheets are available in groups of 12, 24 and more. The groups denotes, veneer obtained from 1 log of wood. The number of veneer sheet obtained for a log of wood will vary with wood specie, cut style, therefore the number varies. On an average, 24 sheets are obtained for a log of wood. 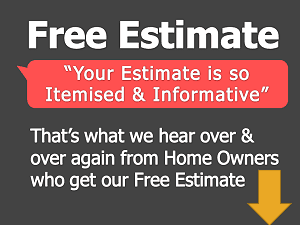 TO know how many sheets are required to do furniture for your homes, we, team at contractorbhai.com can guide you needful. 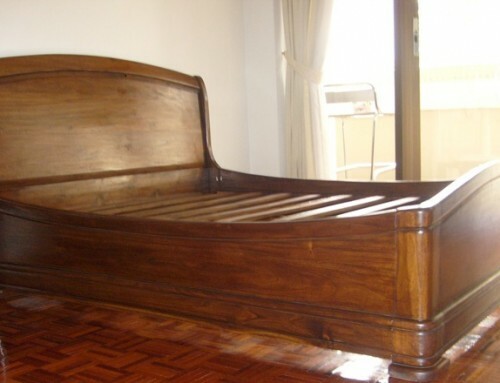 However, on an average one room would require 12 veneer sheets for furniture. A tip for home owners for buying veneers is, always buy veneers sheets from 1 group to avoid grain variation. Also see to it that the dealer gives veneer sheets from one group only. 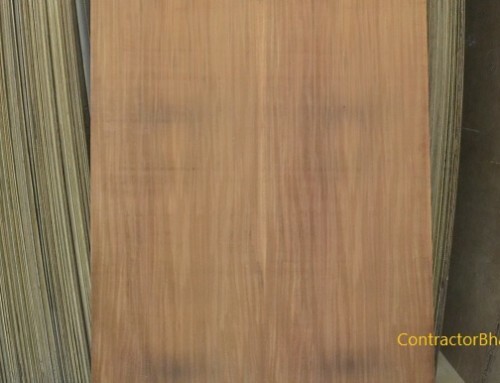 Buy and extra sheet of veneer for future for any breakage or damage. This is because to have same grain design and style veneer is very hard to get. While using/having veneers for your home interiors, be ready to bear more wastage ratio as compared to laminates and artificial veneers. Approximately 10%-15% wastage is observed because veneers are always applied in a way to match the grains and size which results in wastage. 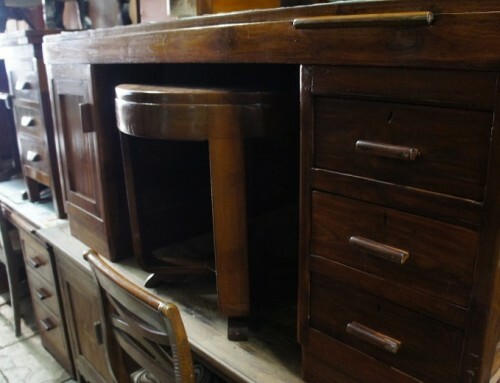 Many a times, best use of leftovers is made by using smaller pieces for smaller parts of furniture. Say a typically door height is 7 feet (the width may vary) or wardrobe height will maximum be 7.6’. Now, the veneer deign or style used for a apartment will definitely be identical. Here when standard size veneer sheets are used, the rest 1 feet or whatever is left is used for drawers, brackets, etc. This way the surplus or leftovers are used and wastage is nominalized. 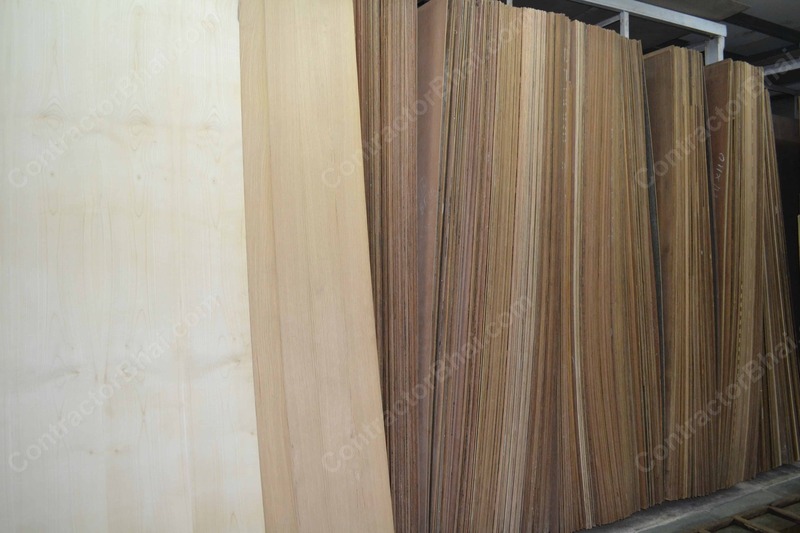 As I said earlier one can order for small size veneer sheets, but it has to be a bulk order. 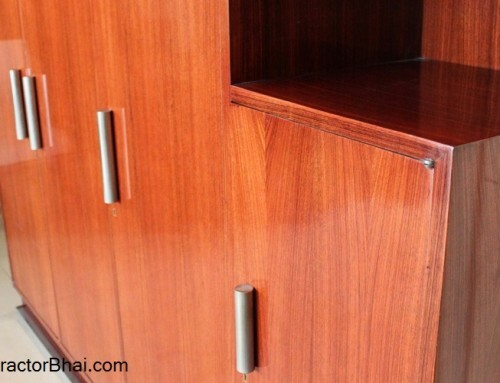 Practically it’s not possible to manufacture veneer in various smaller sizes as per house requirement.